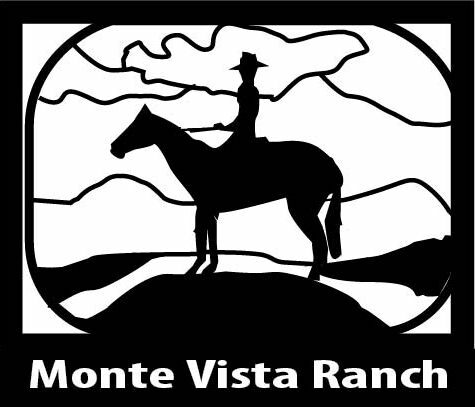 Shown above is a wrought iron sign, featuring a silhouette of a cowboy and his horse against a river, mountain and cloud background. We precisely cut silhouette signs like these with our water jet cutter, which is computer controlled. After cutting, the sign can be can be sandblasted in some areas to produce contrast for features of the image. It can then be left uncoated to rust naturally, or metal-coated with bronze, brass, copper, stainless steel, or rusty iron, or alternatively it can be powder-coated, or metal primed coated and painted in a variety of colors. This plaque is 2D but we can also weld on overlays for a 2.5D (flat relief) look. Please click on Product Gallery 7 to see 100 other wrought iron, gold- and silver-painted, and bronze, brass, copper, gold, silver, nickel-silver (German silver), stainless steel and aluminum plaques and signs. Please call us at 951-698-8484 or email us at info@artsignworks.com for design options, price quotes, and delivery schedule, and our knowledgeable and helpful Customer Service Representatives will respond to your requests promptly. We are proud of every sign we design and fabricate, and we are sure you will be pleased with your sign . To see prices or get Estimate and Order forms , click on gray boxes in upper left margin. Click on dark gray tabs on the header to see Home and other informational pages. Click on one of the light gray numbered boxes in the lower left margin to see other photo galleries. Other ranch signs are in Gallery 23, and cabin signs are in Gallery 21. You can Return to the Gallery 7 (metal signs & plaques ) page by clicking "Return to List" below right.